Leggi quest’articolo in italiano qui. Today we are going to talk with Christopher Lehnert. He is my cousin and he lives in Brooklyn, New York. He won’t answer to the interview as we are used to, he is going to tell us about a place he loves: Un Posto Italiano, an Italian store in Brooklyn. Hi Chris! 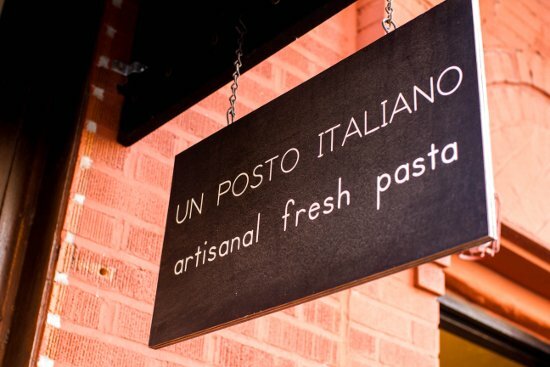 Please tell us everything about Un Posto Italiano! “If you are in Park Slope, Brooklyn around 7:30 AM, you might see Antonio Capone walking to work. Antonio, a native of Abruzzo, Italy, is the owner of Un Posto Italiano, a shop he started in 2015 specializing in fresh artisanal pasta. Around this same time, you can also find Davide Rubini biking in from Carroll Gardens. Davide, a native of Milan, joined Antonio a year ago. Together, they make fresh pasta every morning before opening the store at 12:30 PM. While their menu is not fixed, you will often find ravioli, gnocchi, and chitarrina, a pasta native to Antonio’s Abruzzo, similar to spaghetti. They also sell an assortment of imported Italian goods including preserved tomatoes and olive oil. Catering mainly to local retail customers, Antonio says they have seen “a renaissance of fresh pasta” in the US. Un Posto Italiano is a proud member of the New York chapter of Slow Food. Antonio and Davide meetup and work with fellow Slow Food businesses in the area and, when possible, source their ingredients locally, including basil from Gotham Greens and Brooklyn Grange, and meats from Fleischers Craft Butchery. Fresh organic eggs, an essential ingredient, are sourced from Lancaster Farms in Pennsylvania. Of course, to get the quality of pasta found in their native country of Italy, you need ingredients from Italy. Flour, the main ingredient in pasta, is one of these. The primary flour used at Un Posto Italiano comes from the Molini del Ponte company in Sicily. They also use flour from Molino Pasini in Lombardy and import various cheeses including Parmigiano Reggiano, Buffalo Ricotta, and Buffalo Mozzarella. In the end, the quality of ingredients, combined with expert skill and dedication, results in nothing less than wonderful food. Thank you very much Chris for letting us know about this beautiful place. I will surely buy some fresh pasta here next time I will be in Brooklyn! This was Chris telling us about Un Posto Italiano, an Italian store in Brooklyn. If you liked this post you will find other interviews on #USAByALocal every last day of the month! 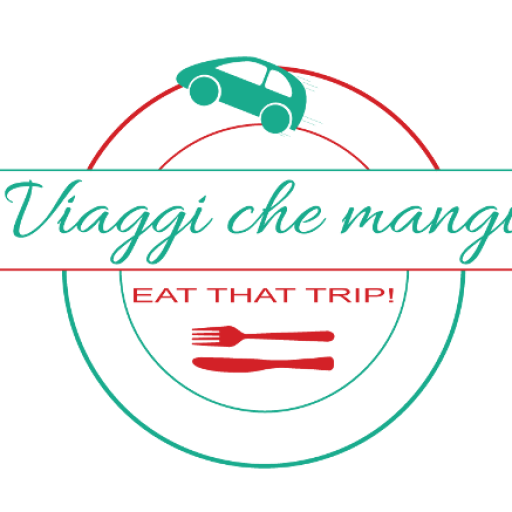 If you’d like to tell about a place, your city, your neighborhood or your State, please write to me filling the form at the contacts page or writing to info@viaggichemangi.com. I will be much than happy to have you on board!